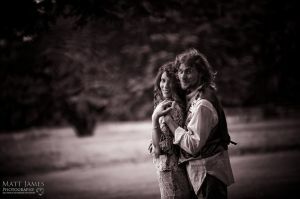 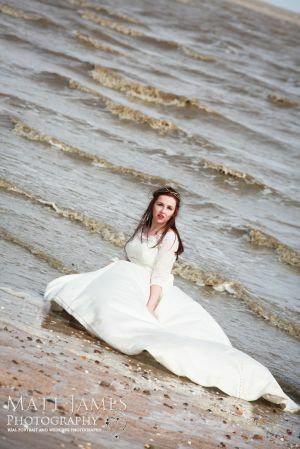 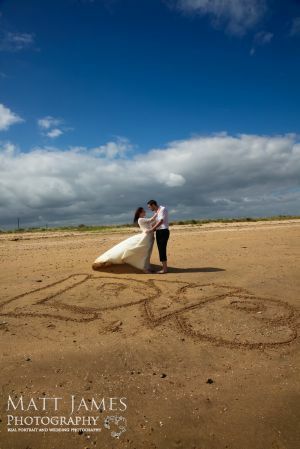 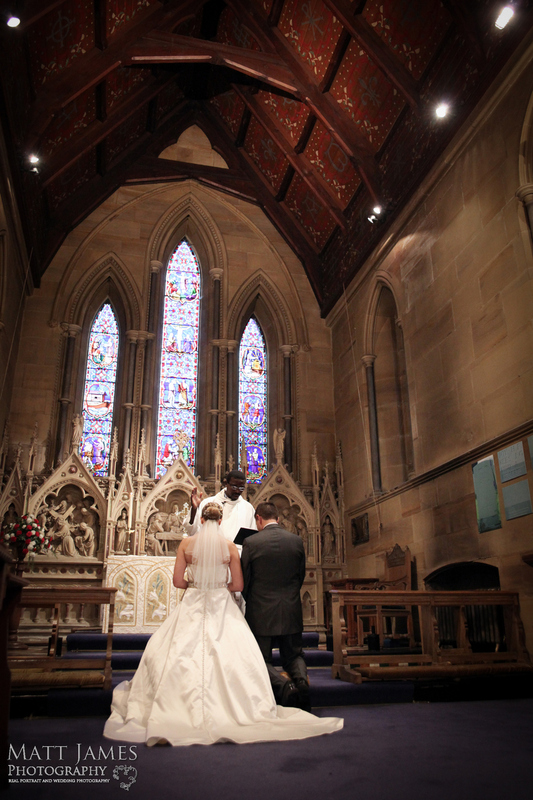 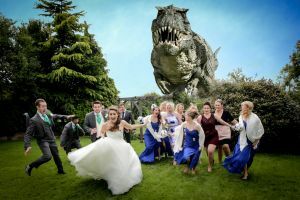 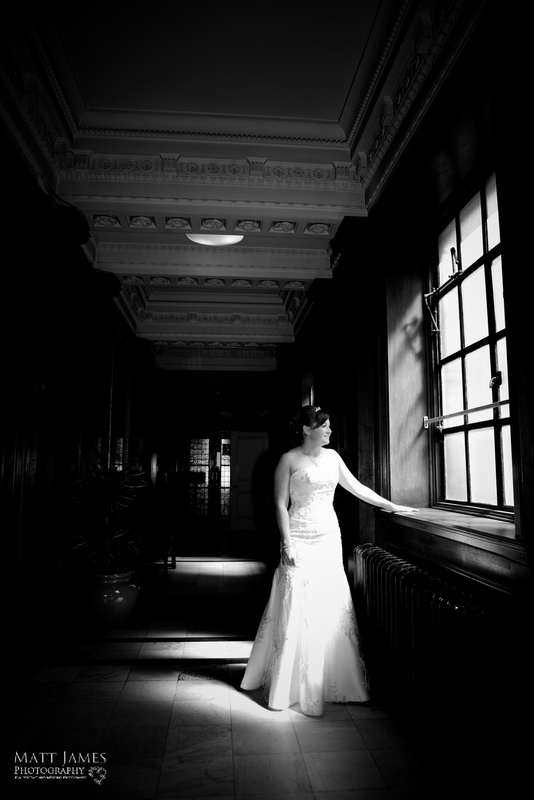 What Areas do You Cover for Wedding & Portrait photography ? 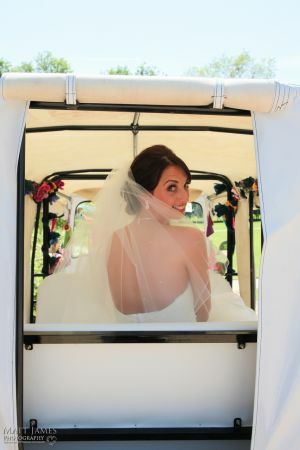 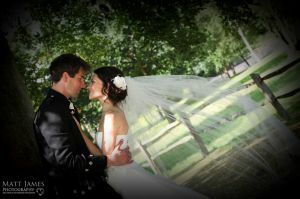 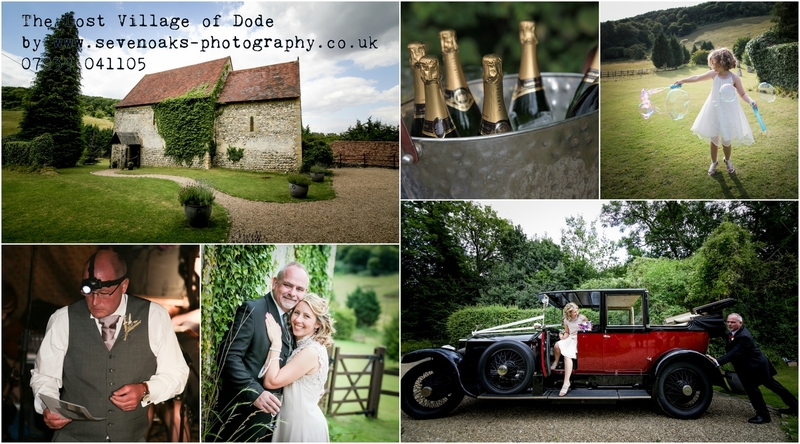 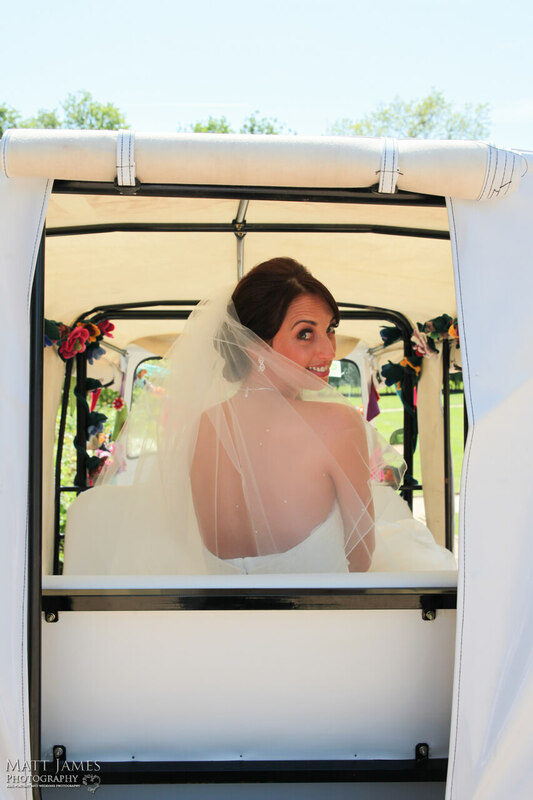 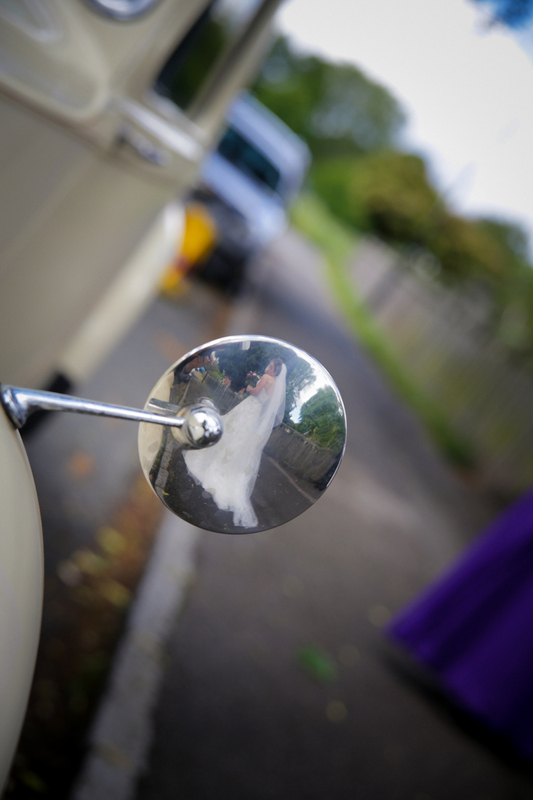 You can try my service and see the quality of my work before booking your wedding shoot. 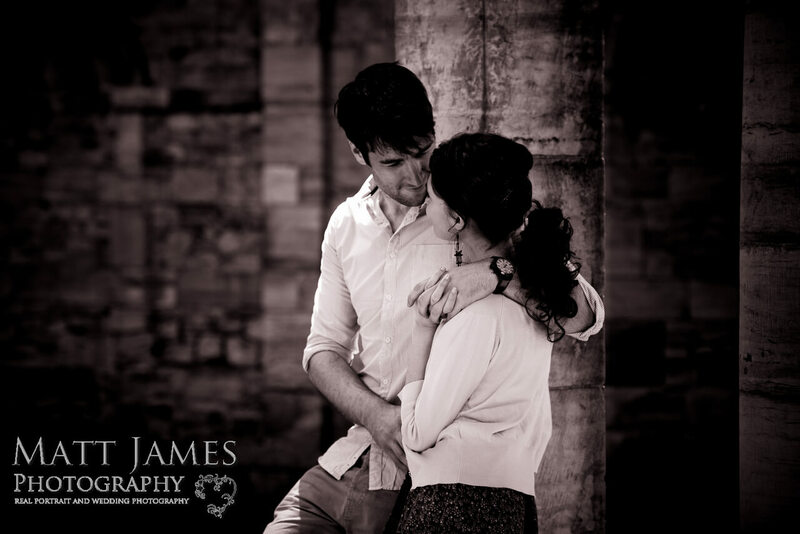 I offer a free pre-booking shoot where I meet clients for a relaxed and informal shoot. 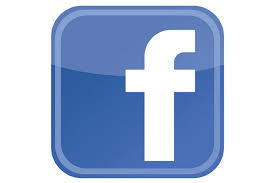 After which I publish the images online so that you can check them out for approval in the comfort of your home. 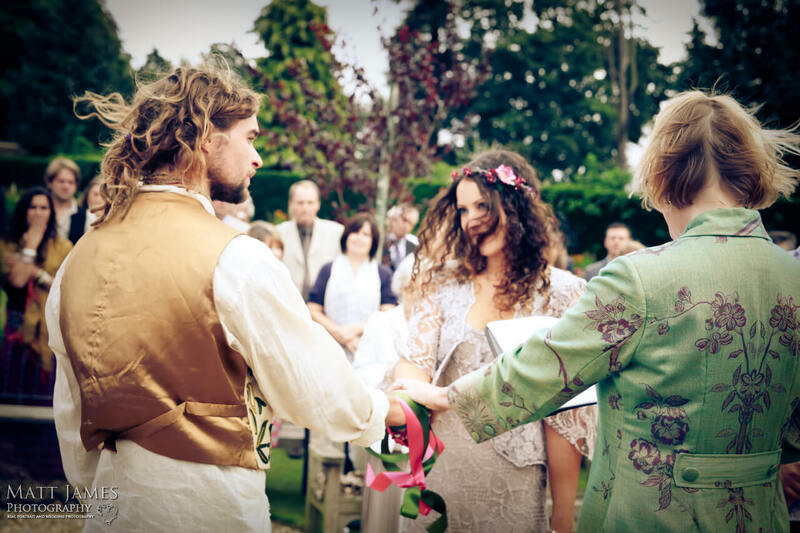 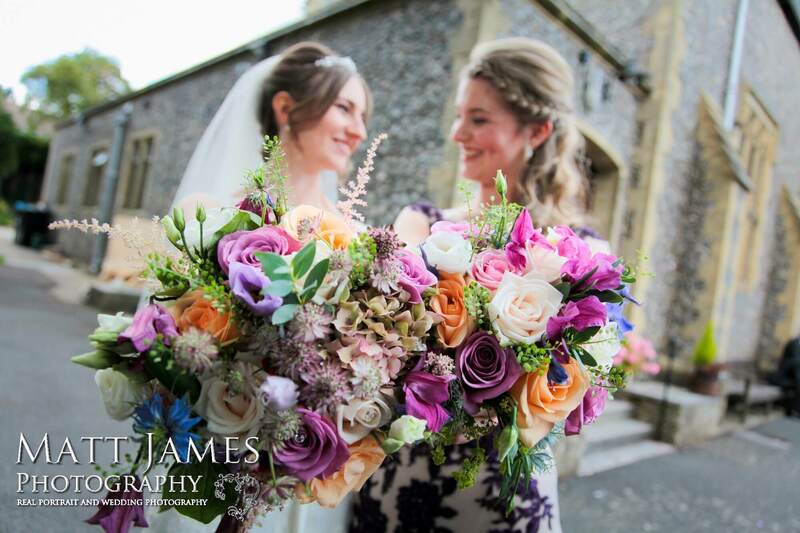 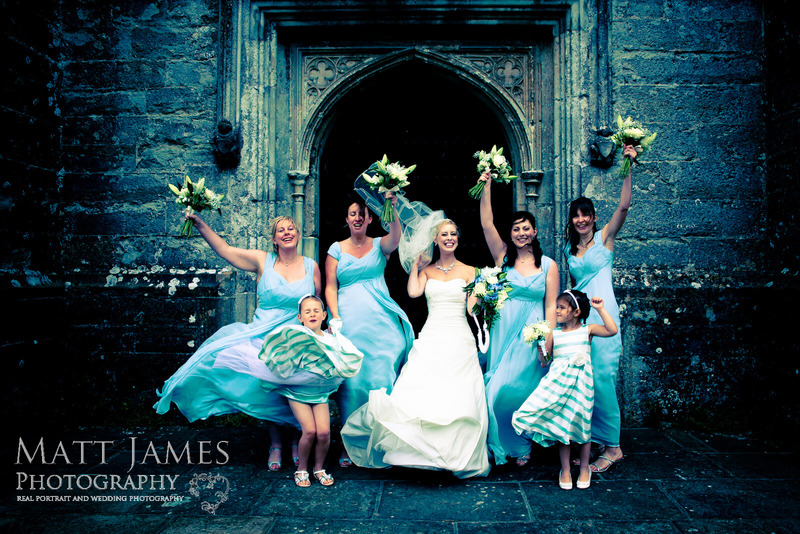 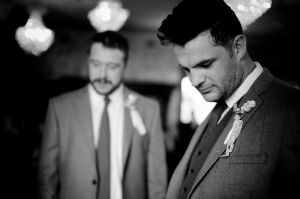 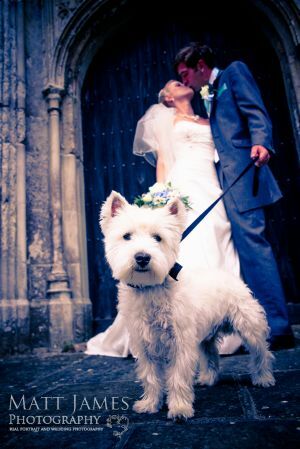 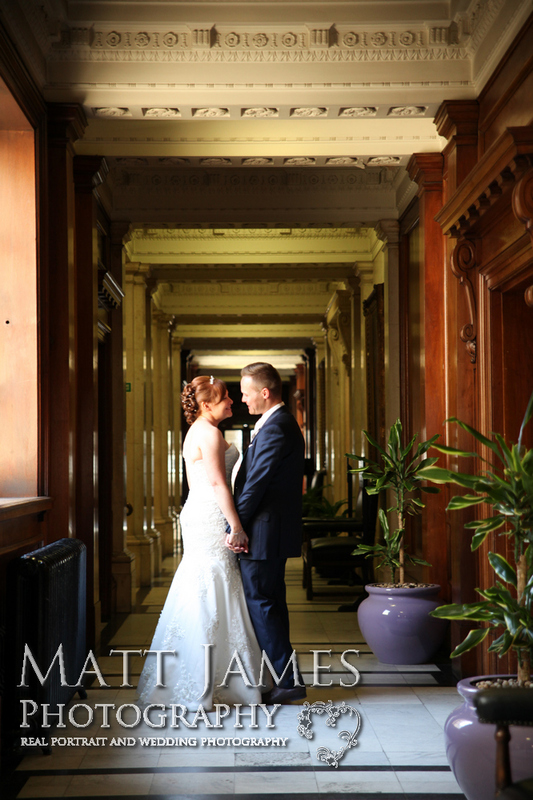 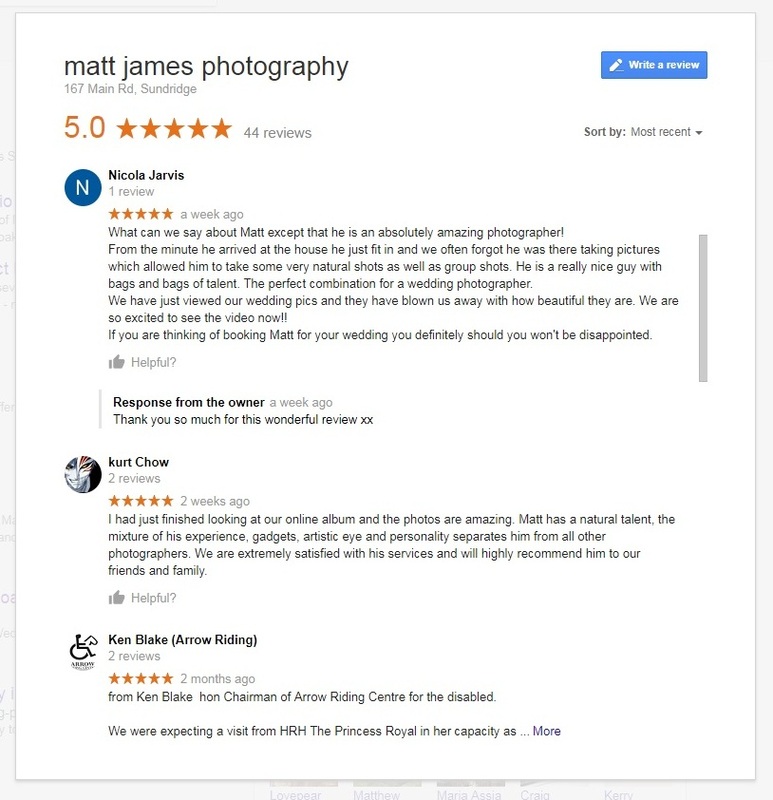 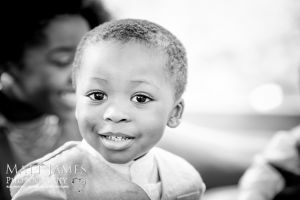 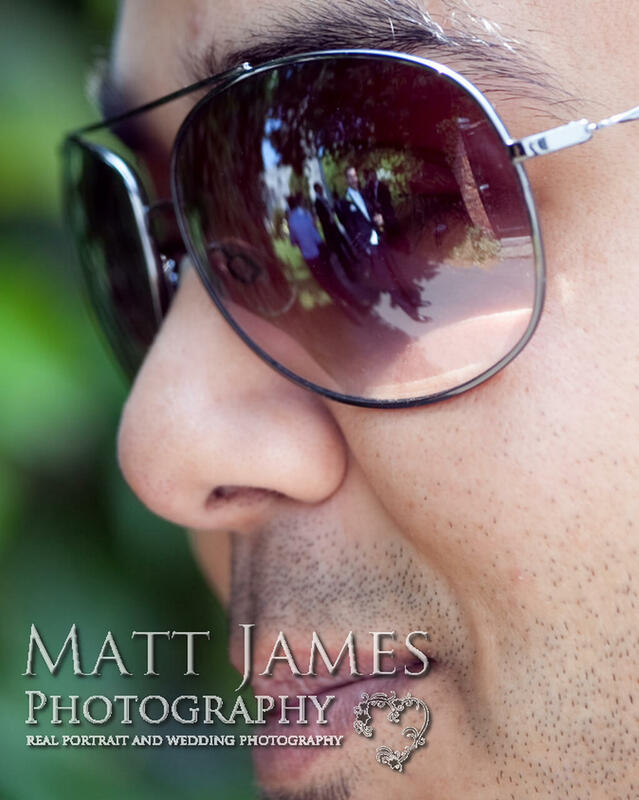 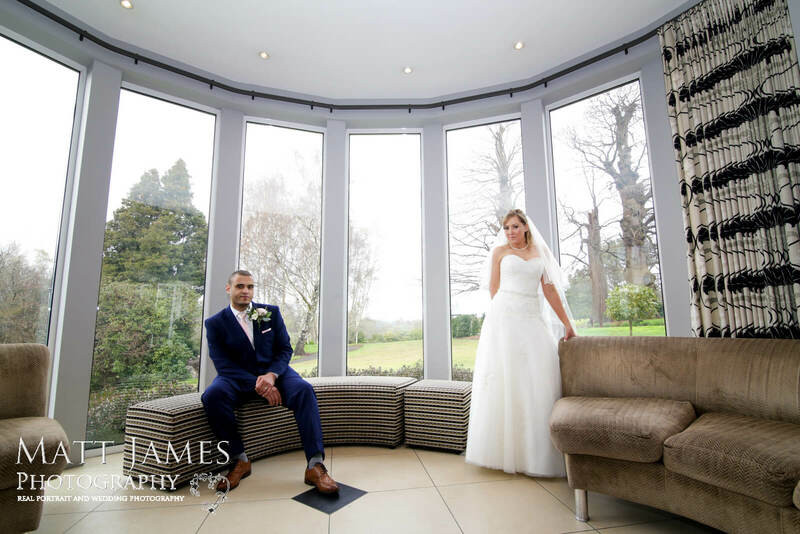 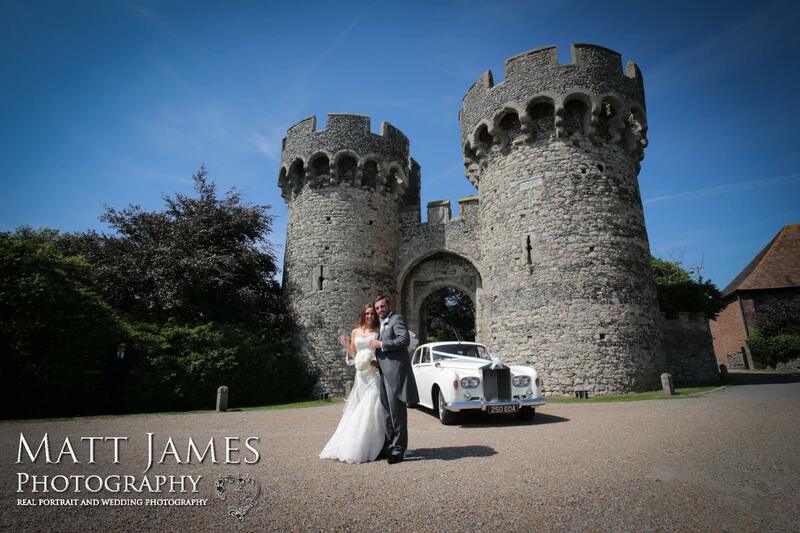 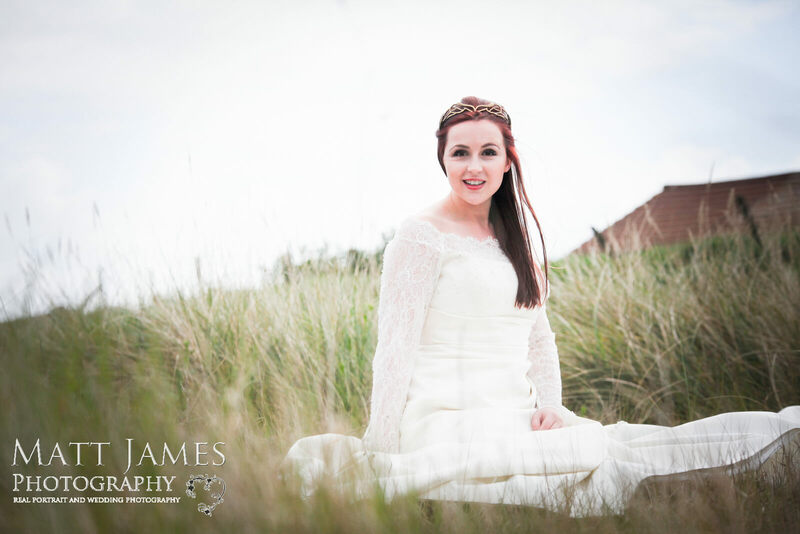 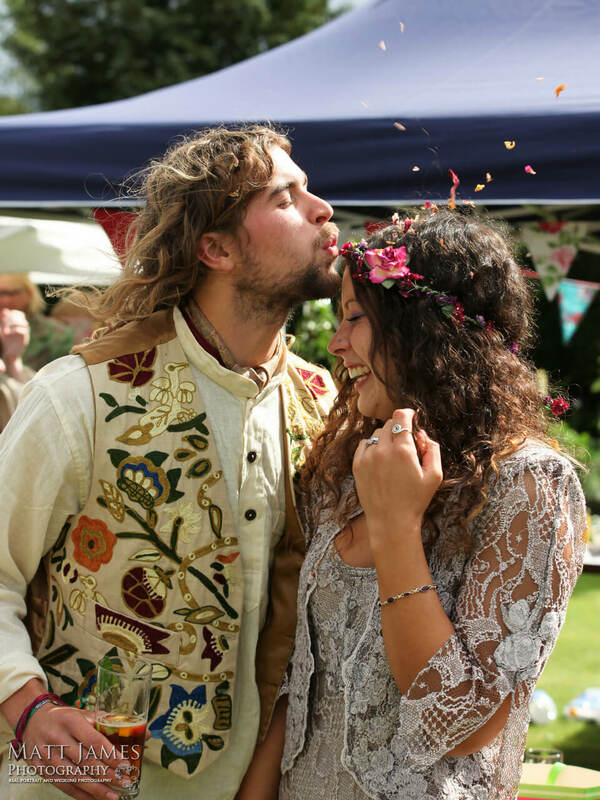 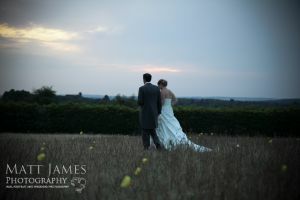 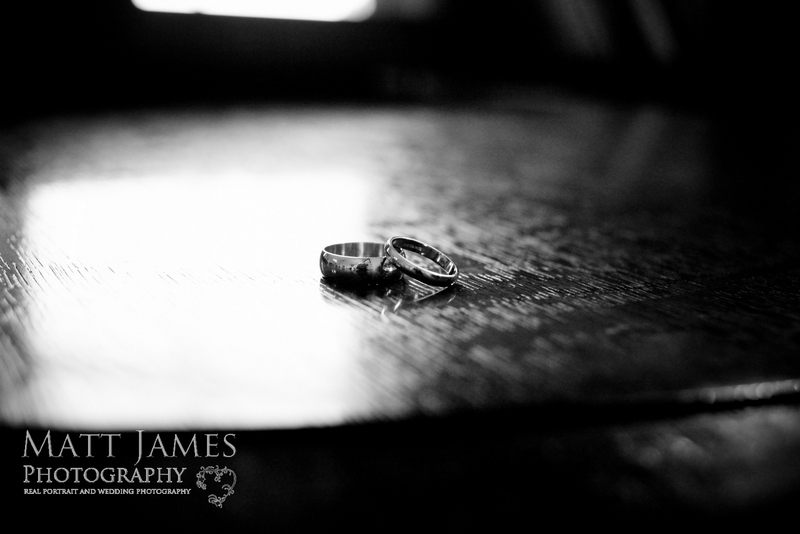 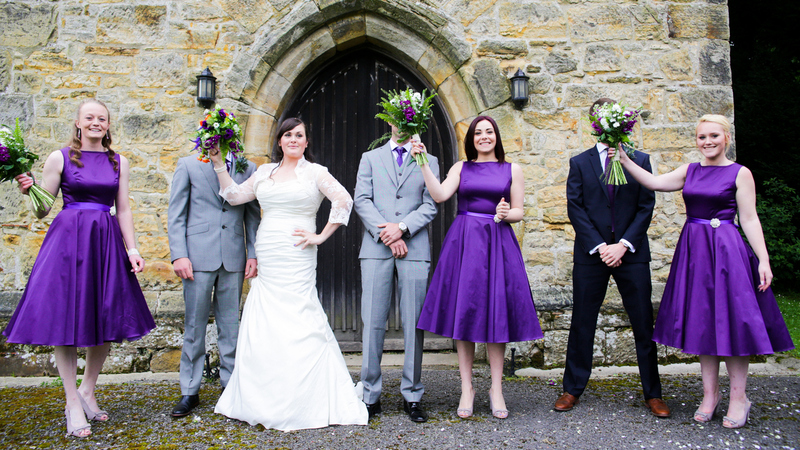 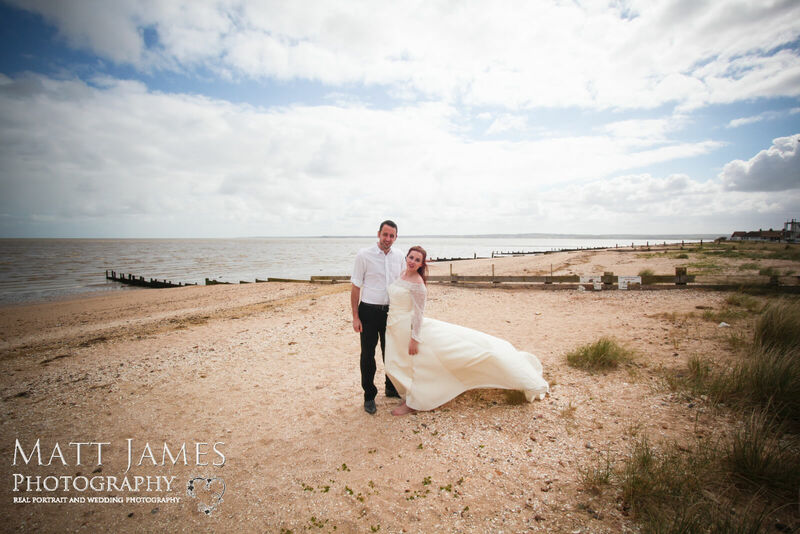 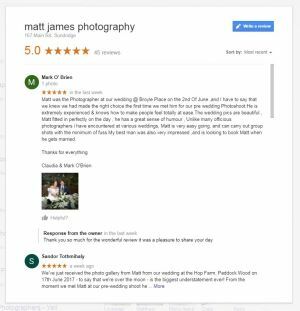 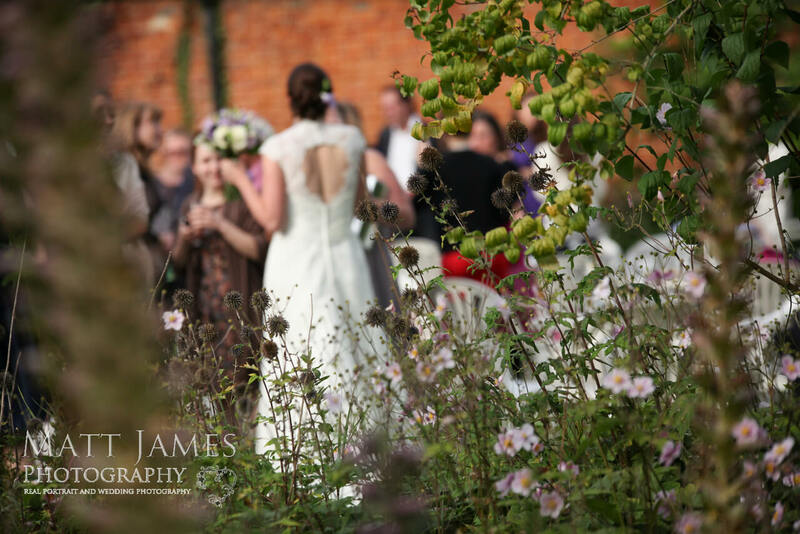 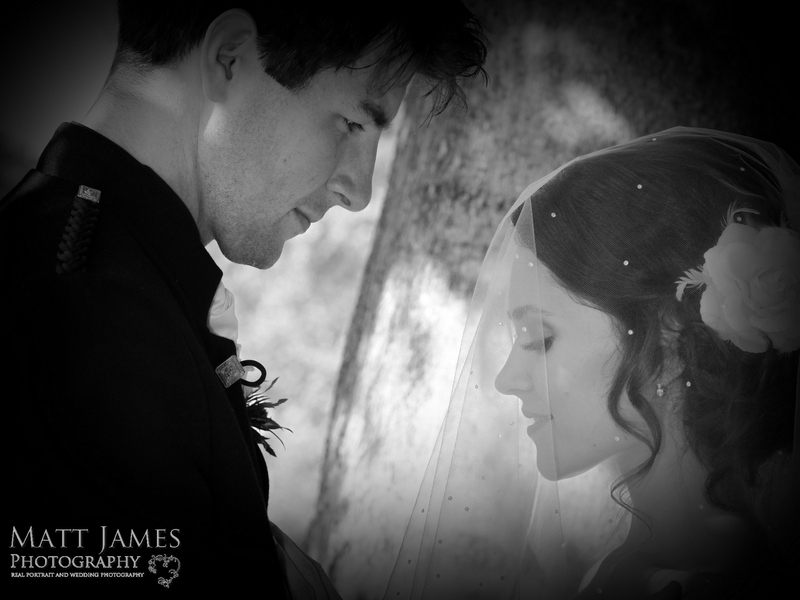 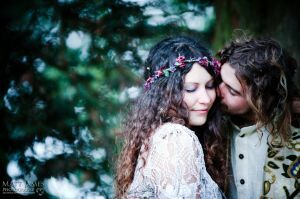 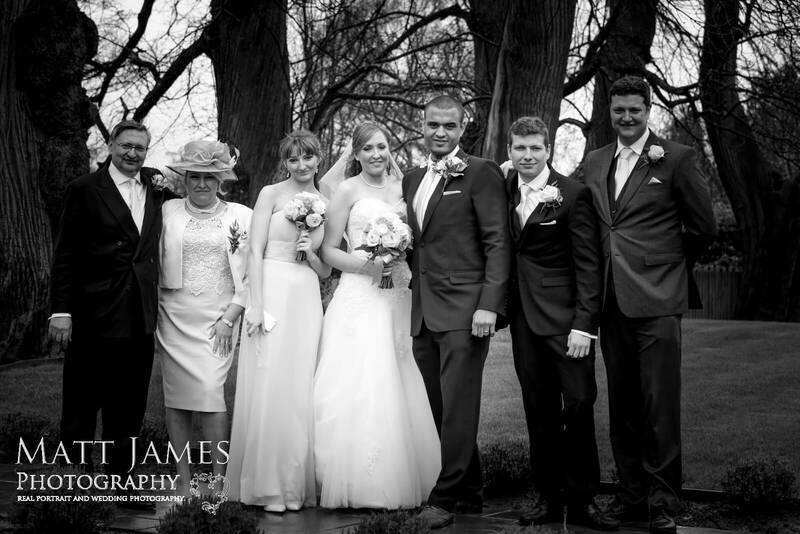 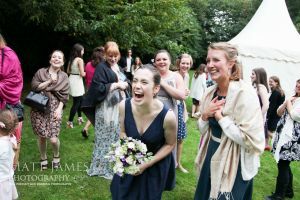 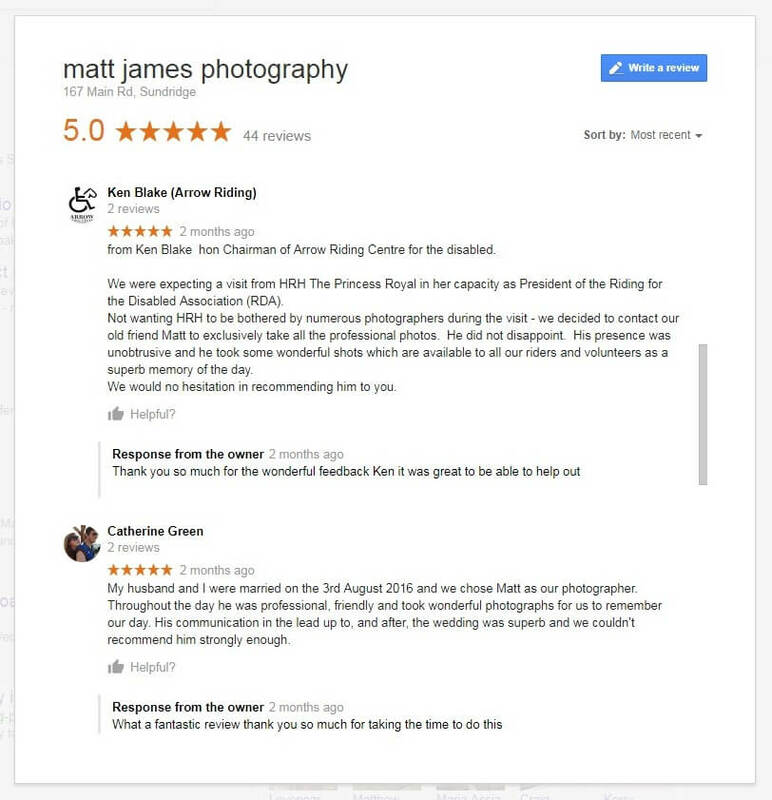 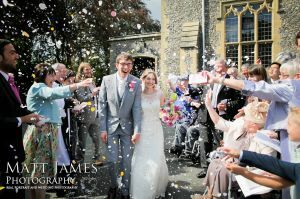 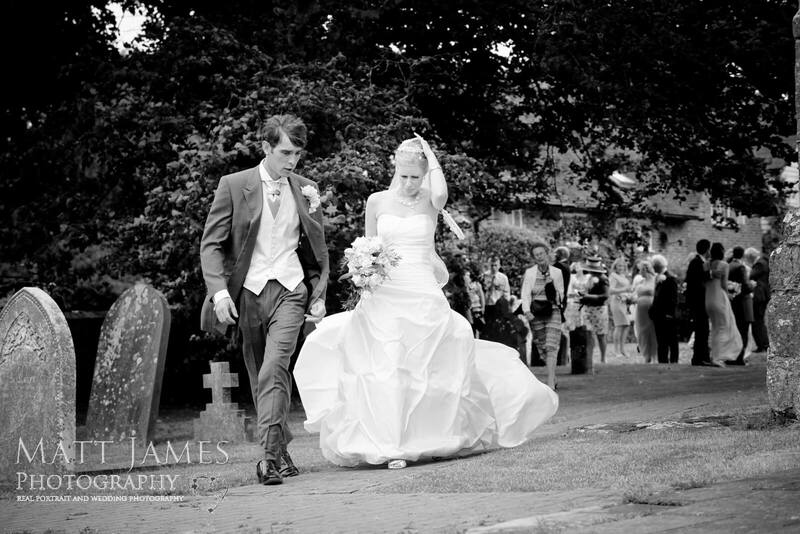 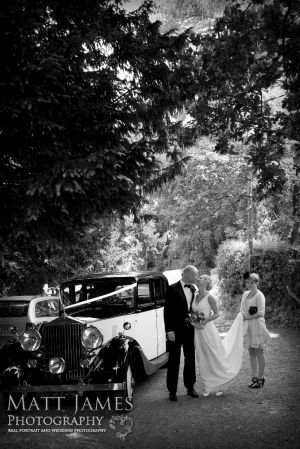 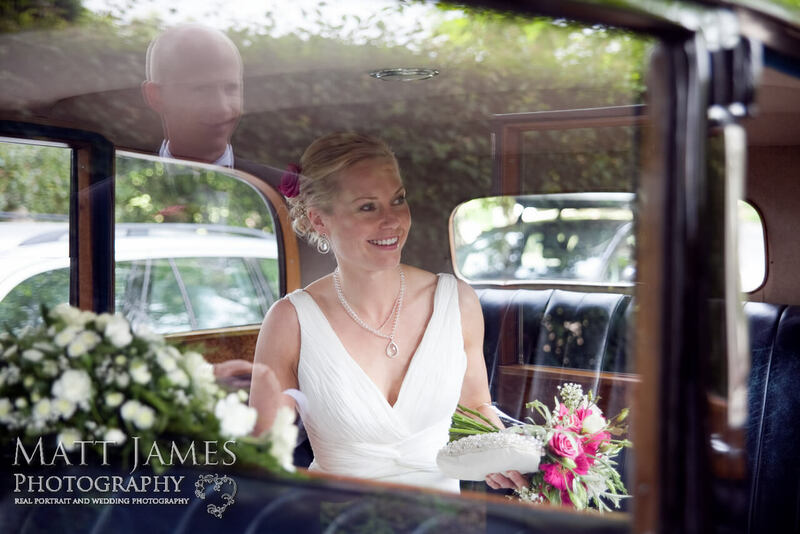 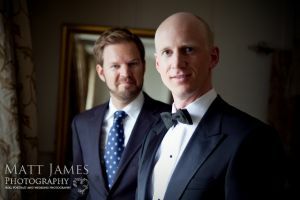 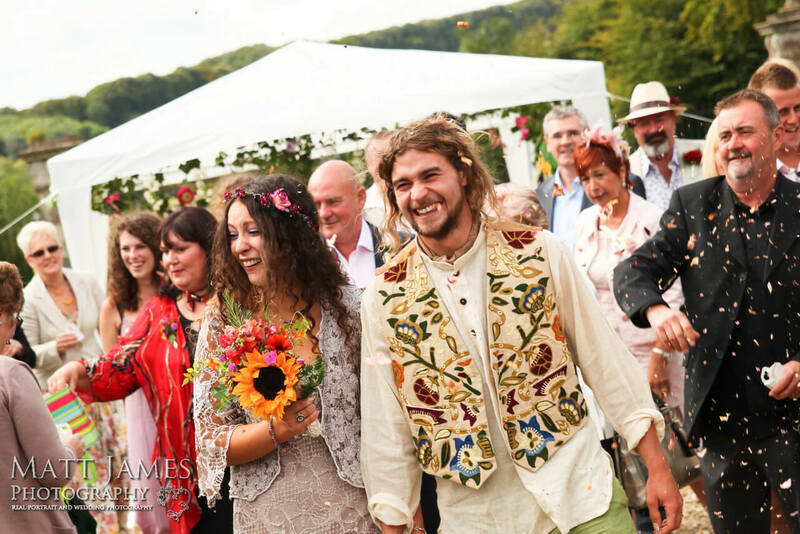 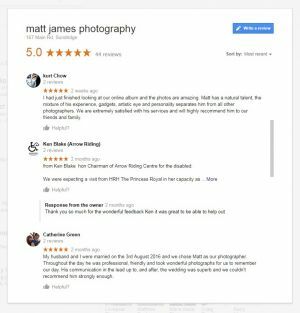 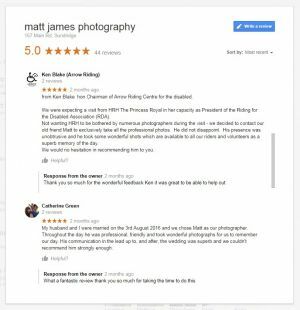 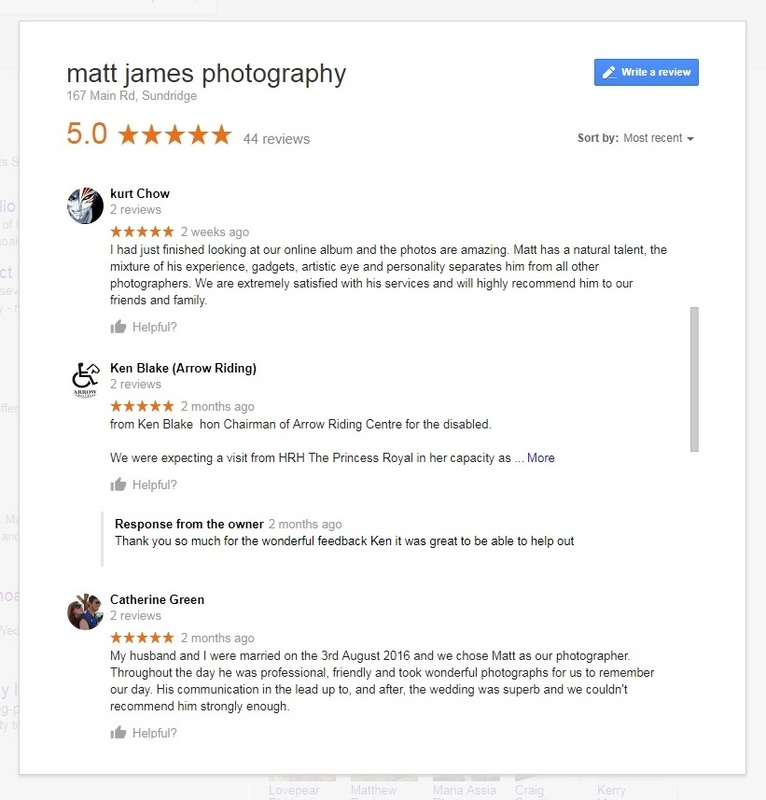 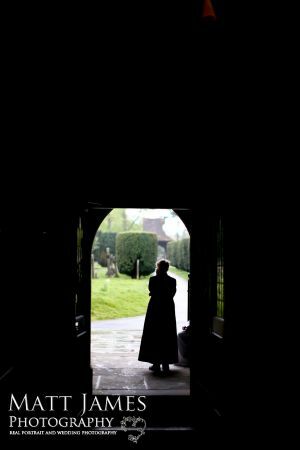 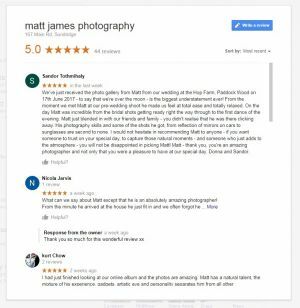 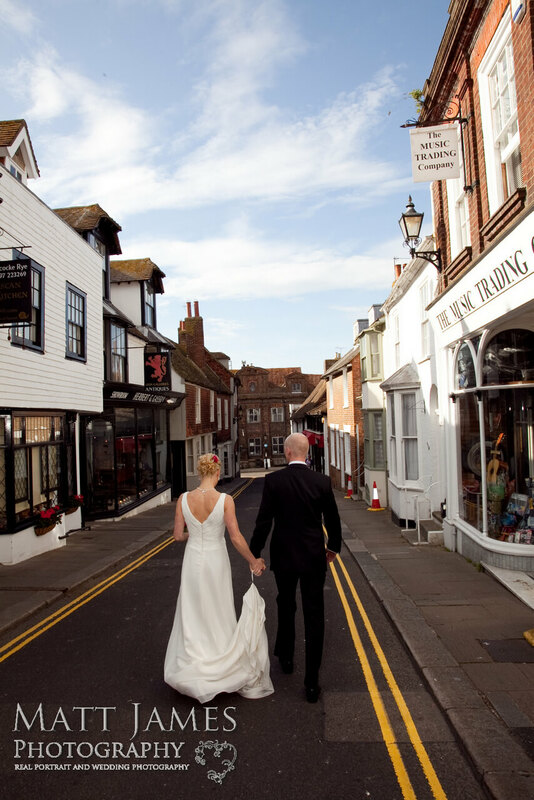 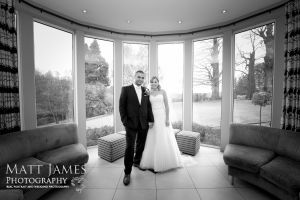 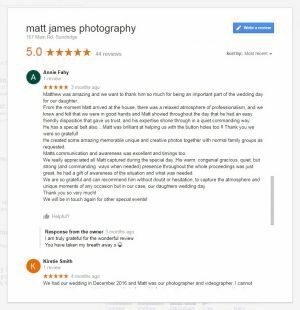 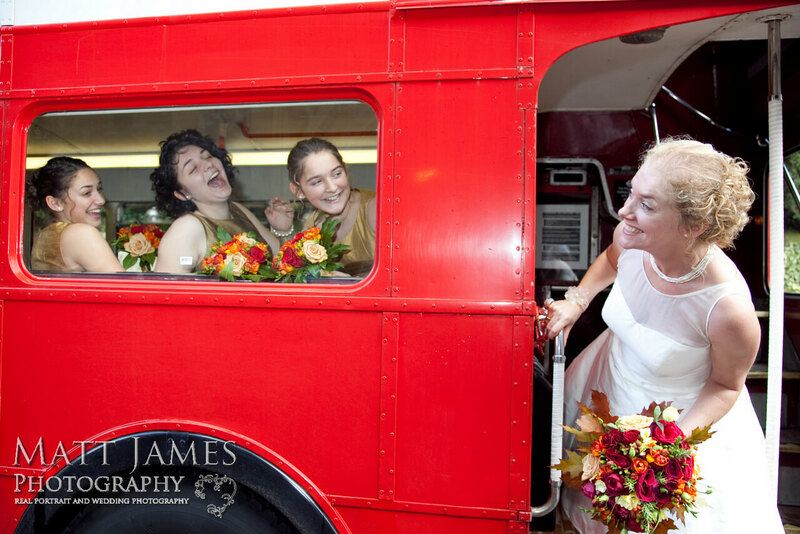 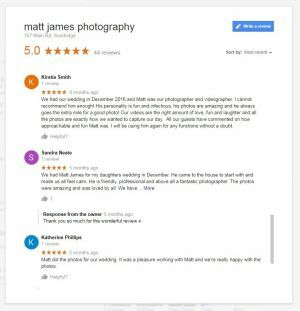 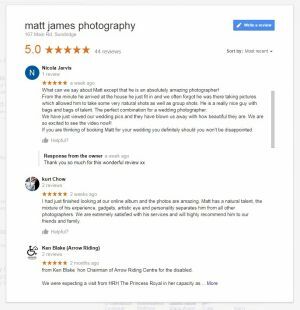 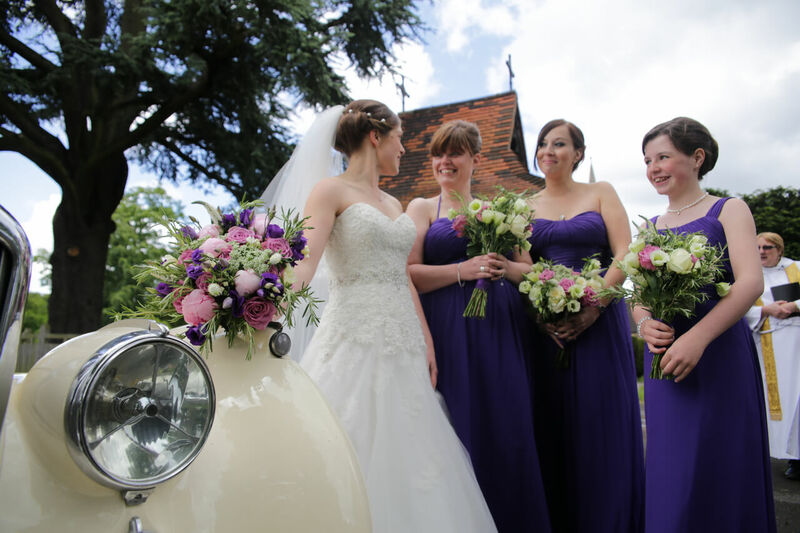 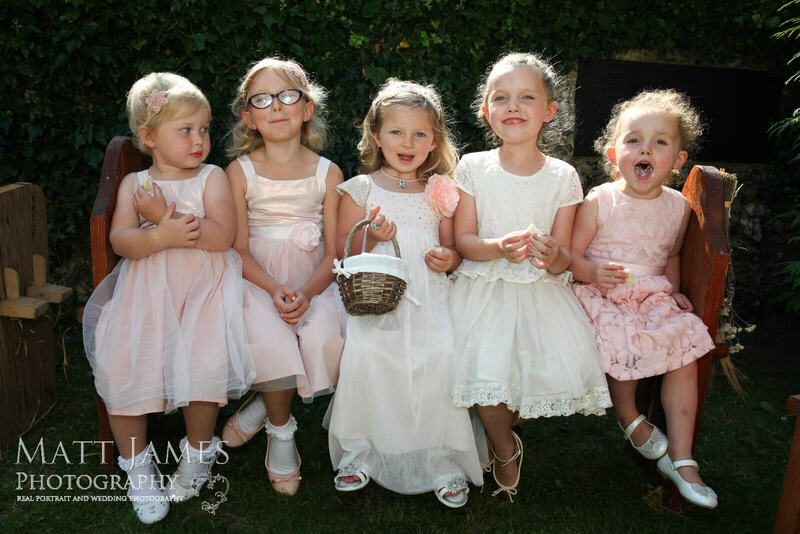 There are so many Wedding and Portrait Photographers in Kent, Why Should I choose Matt James Photography (for my photographer)? My simple philosophy is customer satisfaction every time. 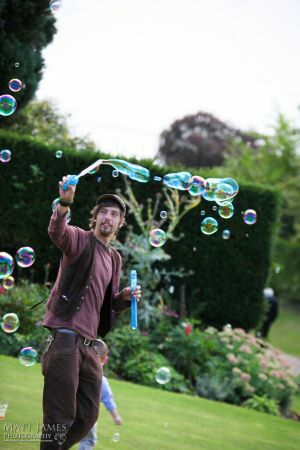 Whilst I am friendly, relaxed, and passionate about my job, I am also a professional. 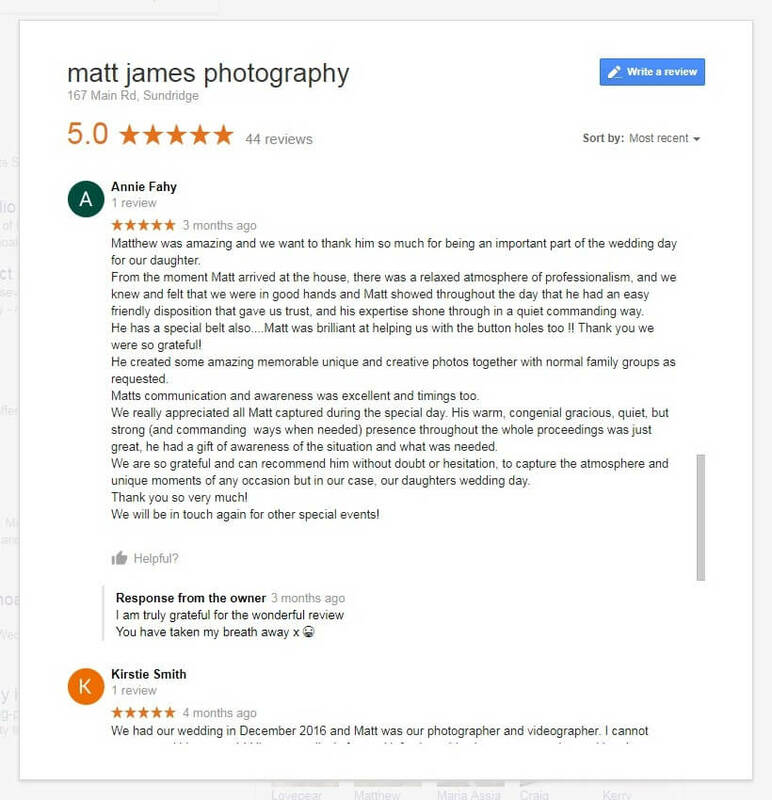 My secret is to happy customers is to make them relaxed and smile. 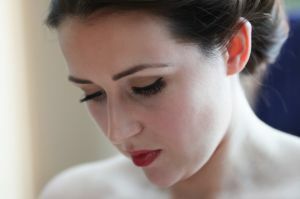 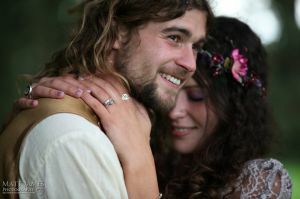 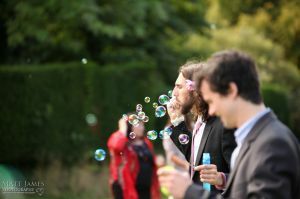 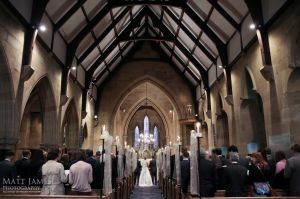 Have a look at my portfolio to see the quality of my work for both wedding photography and videos. 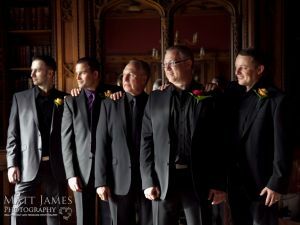 I believe my clients happiness and enjoyment is reflected in them. I also have a studio and don’t only shoot weddings. 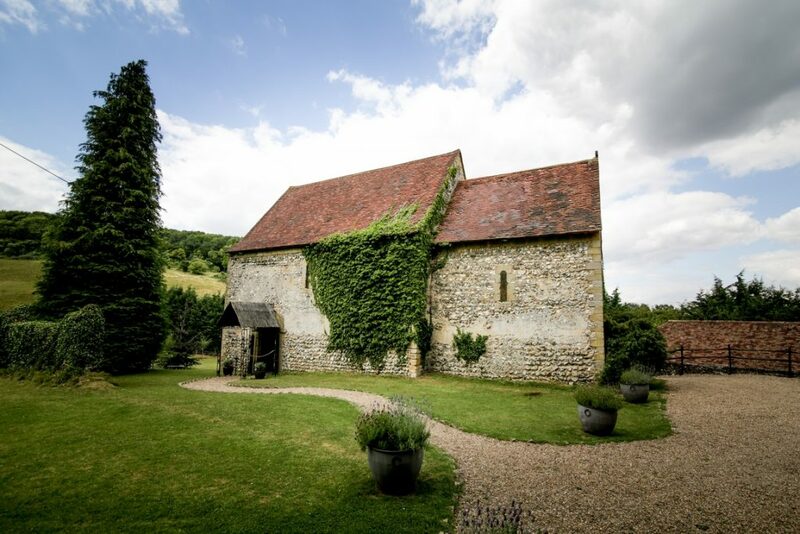 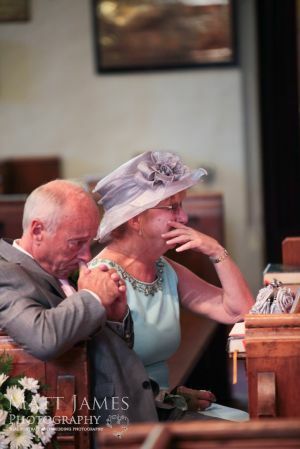 This is just a short note to thank you for the fantastic job you did providing our photography at our wedding on Saturday 26th July 2014 at St Nicholas Church and Cooling Castle Barn. 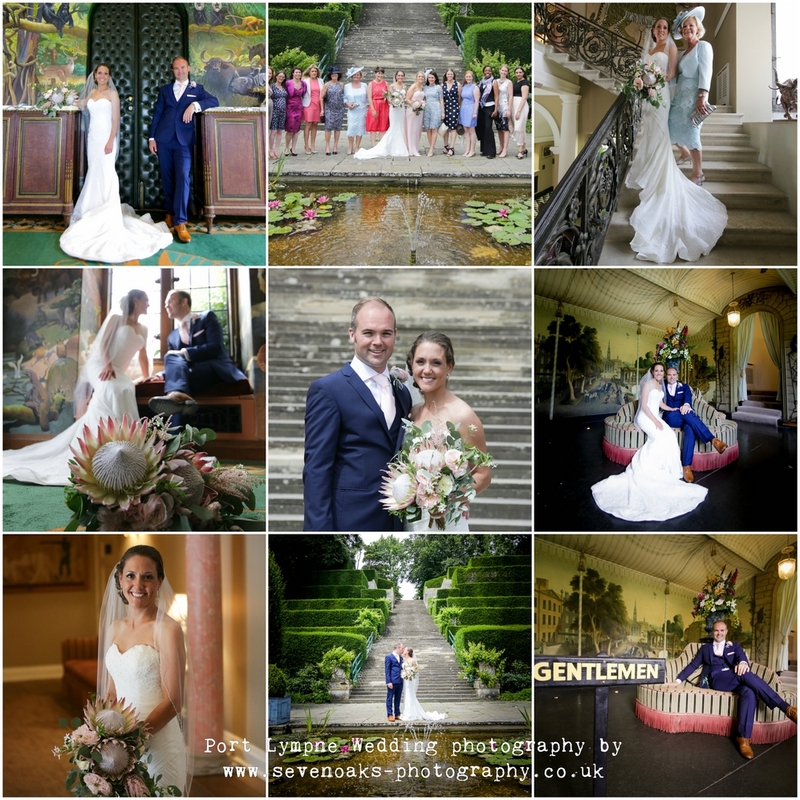 The whole day was perfect with everything running as smoothly as we could have possibly hoped for, and we are convinced that this was because we chose the best suppliers we could as we knew you would all do a fantastic job, and we are so glad that we chose you to be our photographer! 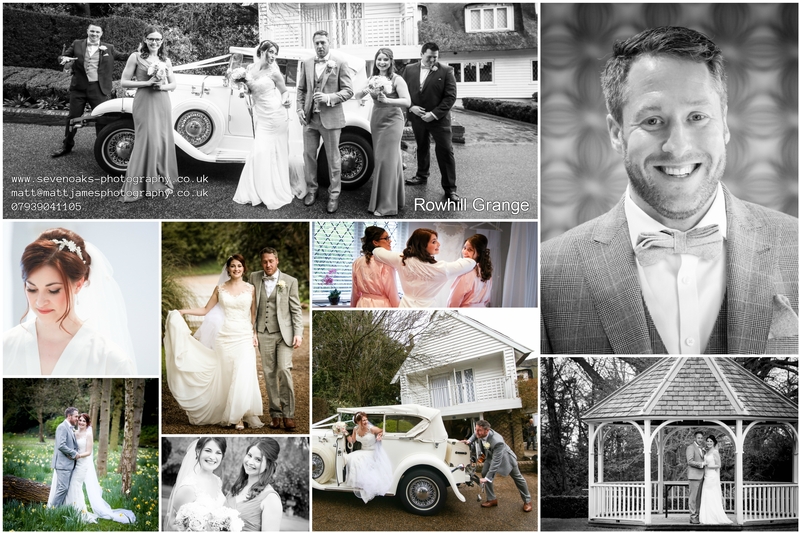 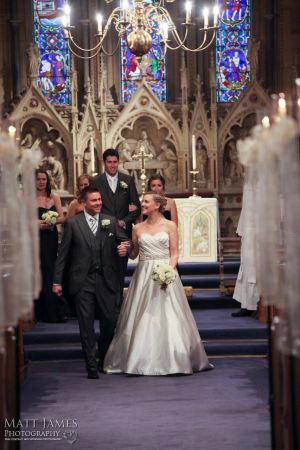 We felt very at ease with you and we had a lot of fun getting the shots throughout the day. 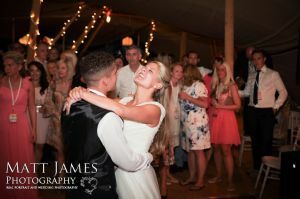 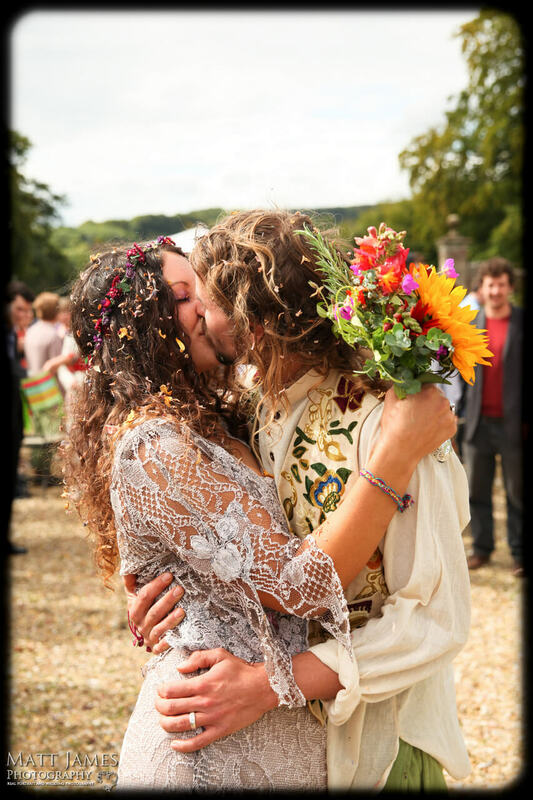 We had so many guests come up to us and comment on you and how good you were, we are over the moon with our photos and will cherish these forever. 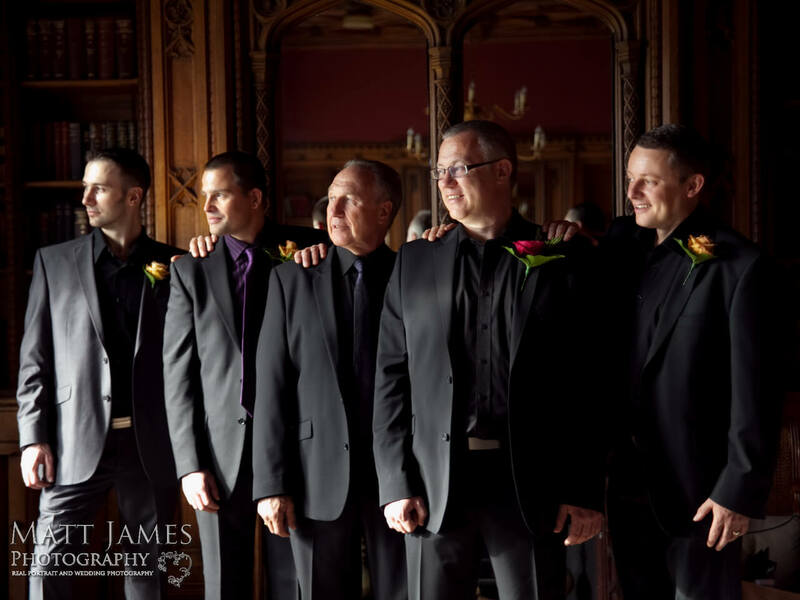 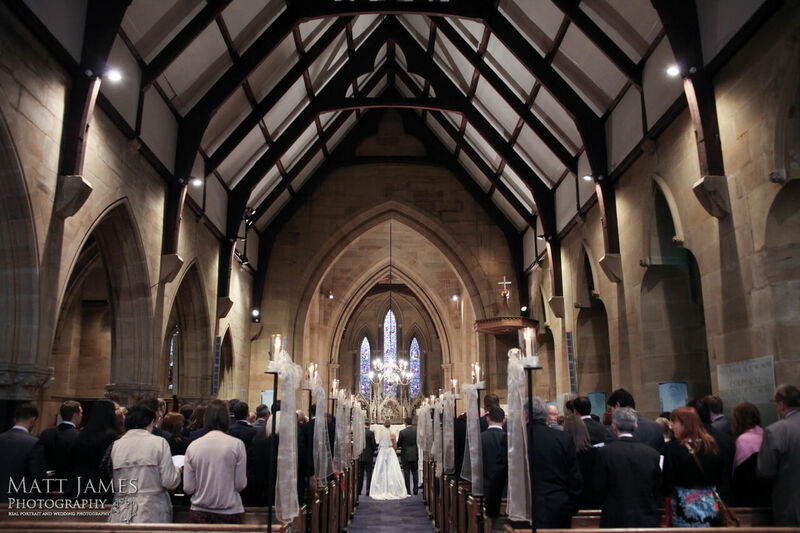 We would have no hesitation in recommending you to any family or friends who may need your services in future and would always choose to use you if we have any other events in the future. 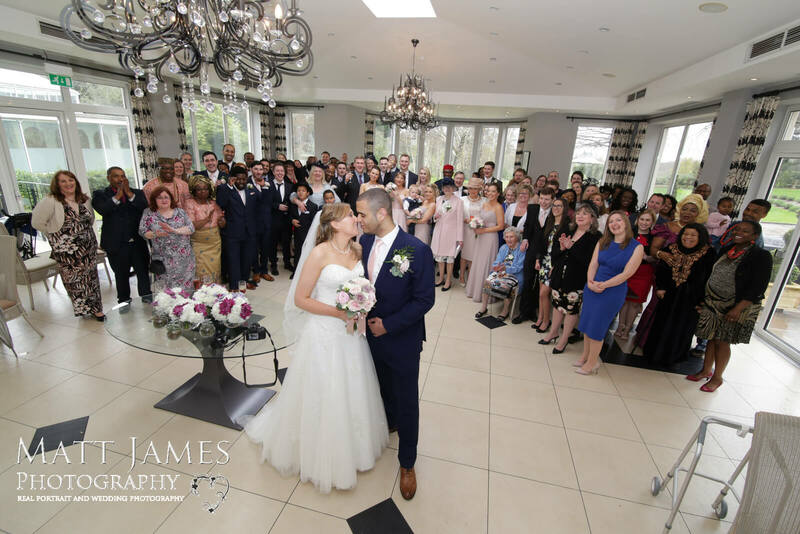 Thank you again for your professionalism, dedication and hard work which as all who attended the wedding would agree, made the event one never to be forgotten by all, us in particular! Thanks again for the amazing job you did on the day, we can’t begin to express just how chuffed we are with the end results, Cheers from us both. 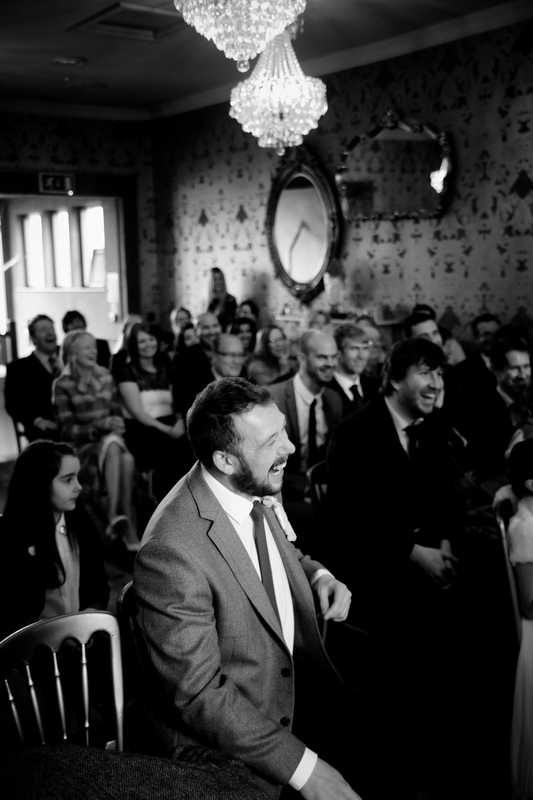 Just a few venues I know.